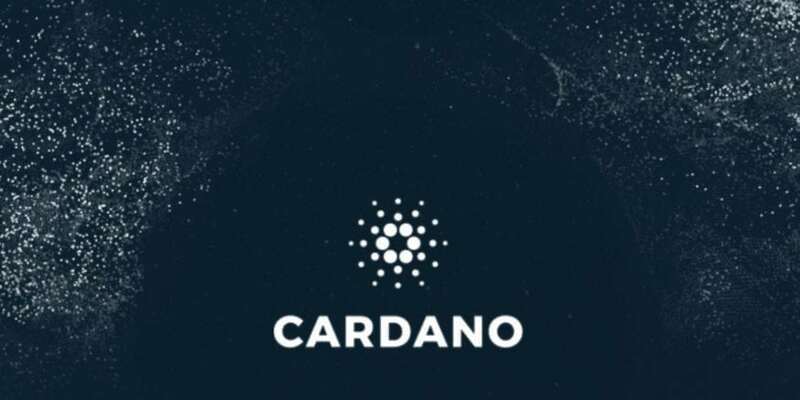 The Cardano (ADA) devs released Cardano (ADA) wallet Yoroi on the crypto’s MainNet. The co-founder of IOHK and creator of ADA and its underlying technology, Charles Hoskinson, made this announcement on Twitter. “Cardano (ADA) just got another wallet. Try it out and let me know how it works for you,” said Charles Hoskinson, replying to the tweet posted by Yoroi Wallet team. 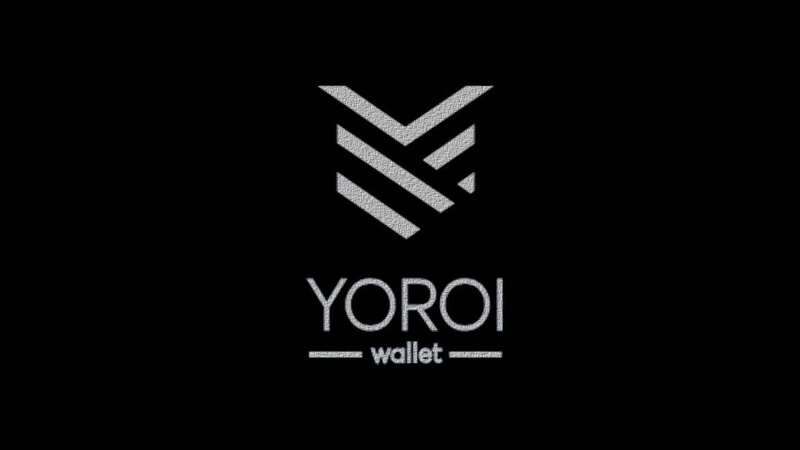 “Today is a big day: we released Yoroi on the MainNet! Users can send, receive and store ADA on a web wallet that is fast and secure. Are you as excited as we are,” said Cardano (ADA) wallet Yoroi’s team. Yoroi is, in reality, a Cardano (ADA) wallet acting like a Google Chrome extension. It’s a light Cardano (ADA) portfolio that consumes little bandwidth as it does not require users to download a full copy of the blockchain onto ADA holders’ devices. Private keys are encrypted and kept on computers, not on centralized servers, offering an enhanced security level. The best part of the new Cardano (ADA) wallet Yoroi is that it can be synced with Cardano’s full-node wallet, Daedalus. ADA cryptocurrency can be transferred between the two portfolios instantly. The new Cardano (ADA) wallet Yoroi, a part of the Emurgo project, is the brainchild of a hard fork of IOHK’s Icarus which commenced in March and had the goal to create a lightweight ADA wallet. At the moment of this writing, Cardano (ADA) trades at $0.083475 after it dropped by about 1.3% in the last 24 hours. ADA cryptocurrency is the ninth crypto in the market, by market cap, totaling exactly $2,164,259,850. With a trading volume of about $37 million in the last 24 hours, Cardano (ADA) is one of the leading coins of the market. Besides, the Cardano project remains the most promising one among all the crypto- and blockchain-based projects in the cryptocurrencies market.